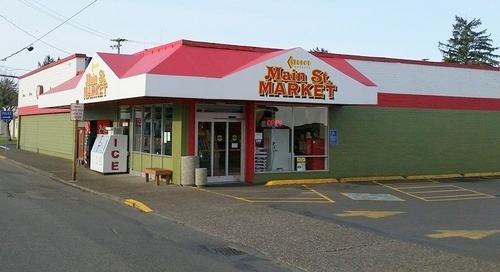 Main St. Market is the largest independently-owned supermarket in Clatsop County and open 7 days a week. 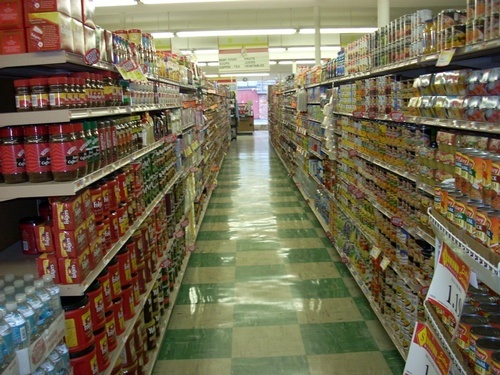 We proudly feature locally owned and processed Skipanon Brand canned seafoods. We are your resource for medium grind cracker meal, the old-time way to bread your razor clams. 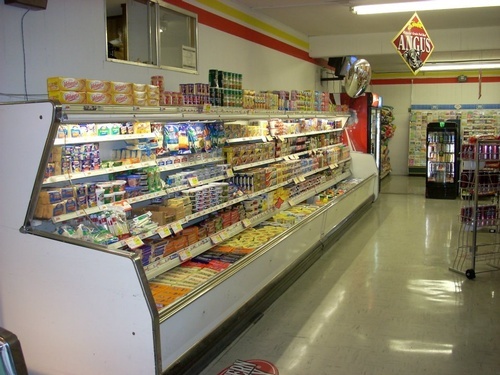 We offer full-line produce and fresh meat departments. We also have Oregon Lottery and Rug Doctor rentals. Come check us out in Downtown Warrenton for fast, friendly service. A buck spent here, stays here. 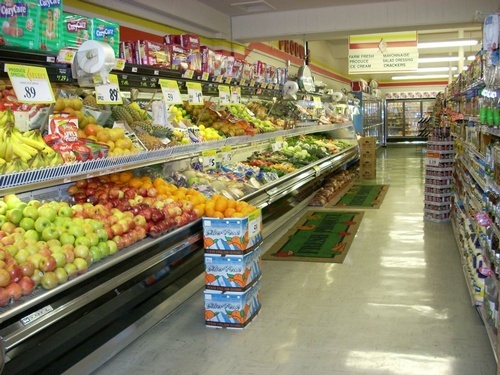 We are co-op members of Unified Grocers with 4 billion in annual sales. One block of south of the Warrenton Post Office in downtown Warrenton.